The Republic of Karelia is one of the most scenic and environmentally clean regions of Russia. Karelia is often called a "stony lake-forest land", which stresses the main elements of the landscape. More than half of it is forest, and a quarter is water, including Lake Onega and Lake Ladoga, the two largest lakes in Europe. It is difficult to move about Karelia unless you have your own vehicle. 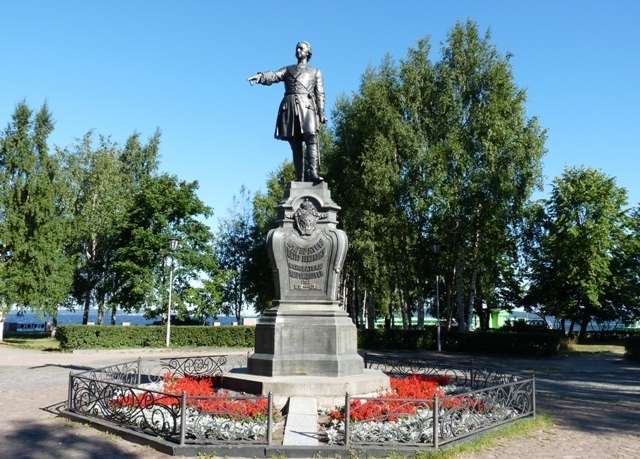 Petrozavodsk was founded by Peter the Great in 1703 as an armaments plant to help his war effort against Sweden. Its name means "Peter's factory". Today Petrozavodsk is a lovely city set on the shore of Lake Onega used by tourist as a springboard for trips to Kizhi and Valaam. 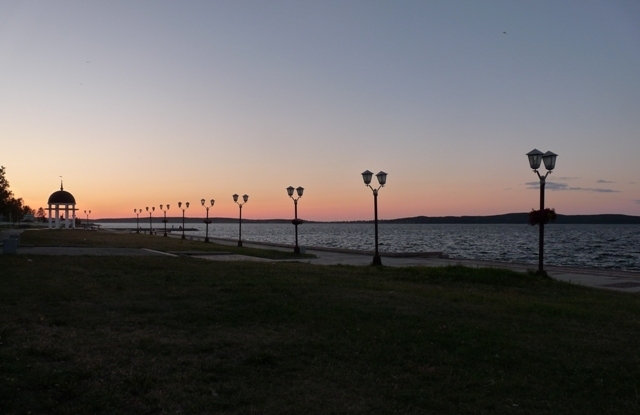 The nicest thing to do in Petrozavodsk is to stroll the lakeside promenade. 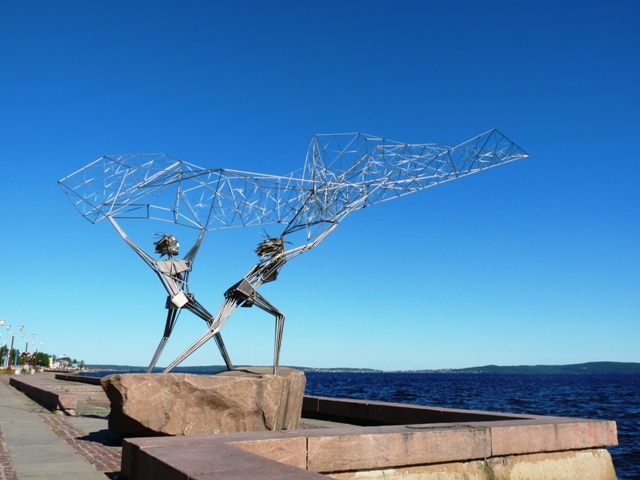 The eye-catching Fishermen statue was presented to Petrozavodsk by its twin-city Duluth, Minnesota, USA. Kizhi Island is located in Lake Onega. Its fairy-tale wooden architecture provides Karelia's main appeal. The island is accessible by boats from Petrozavodsk. UNESCO has declared the Kizhi Architectural Ensemble a World Heritage site because its magnificent wooden churches built in the early 18th century without using a single nail constitute some of the finest examples of wooden architecture in the world. A not-to-be-missed site. The big highlight is the 1714 Transfiguration Church with its 23 domes. Next is the 1764 nine-domed Church of the Intercession. An 1862 bell tower stands between the two churches. Other wooden buildings have been collected from around Lake Onega. For instance this big house of a rich farmer. The Chapel of the Archangel Michael. The 14th century Church of the Resurrection of Lazarus may be the oldest wooden building in Russia. The island of Valaam sits in northern Lake Ladoga. UNESCO World Heritage site. It is a home for the 14th century Transfiguration Monastery. The centerpiece is the monastery's Transfiguration Cathedral with its five blue domes. The island has a unique microclimate. Over the centuries, the monks managed to cultivate in this northern agriculturally unfriendly area many plants typical to southern regions. The island itself is very beautiful with many bays and headlands. Valaam is accessible by boat from the town of Sortavala. The Solovetsky Islands, often referred to as Solovki, are situated in cold waters of the White Sea. UNESCO World Heritage Site. Accessible by hydrofoil from the town of Kem. (Solovki administratively belong to Arkhangelsk oblast but easier accessible from the territory of Karelia). The old wooden berth from where a small steamer sails to Solovki. The major attraction is the famous Solovetsky Transfiguration Monastery also known as the Kremlin for its heavily fortified aspect. It is an outstanding example of a monastic settlement in the inhospitable environment of northern Europe. Today, Solovki are seen as a major tourist attraction in the Russian North. In 1922, the first labor camp for "enemies of the people" was set up in Solovki, remnants of which are still present on the islands. Prisoners, many of whom were scientists, writers, artists and priests were kept in harsh conditions, tortured and killed. It was prototype of the infamous GULAG. Visitors to the island can freely roam inside the abandoned prison and cemetery where prisoners were buried. In a smal treed park there is a simple monument bearing a short inscription: "To the Solovetsky Prisoners"
White whales or belugas gather to breed off Solovki. You are likely to spot some belugas and seals when crossing from Kem. The Kivach Waterfall - the 2nd highest in Europe is almost 11 m high. Accessible by road Kivach is a popular day-trip destination from Petrozavodsk. Ancient and mysterious petroglyphs are encountered throughout Karelia. You can see about 1,000 of them near the town of Belomorsk. For a car traveler the major attractions of Karelia are undoubtedly unspoilt nature, scenic roads and picturesque landscapes. You can make a stop in any place you like, set a camp and overnight outdoors. You can take any road leading into wilderness and drive as far as your car can go. 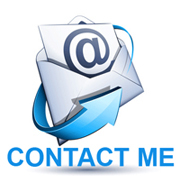 Wonderful impressions and marvelous pictures are guaranteed.